This is not so wonder-ful. 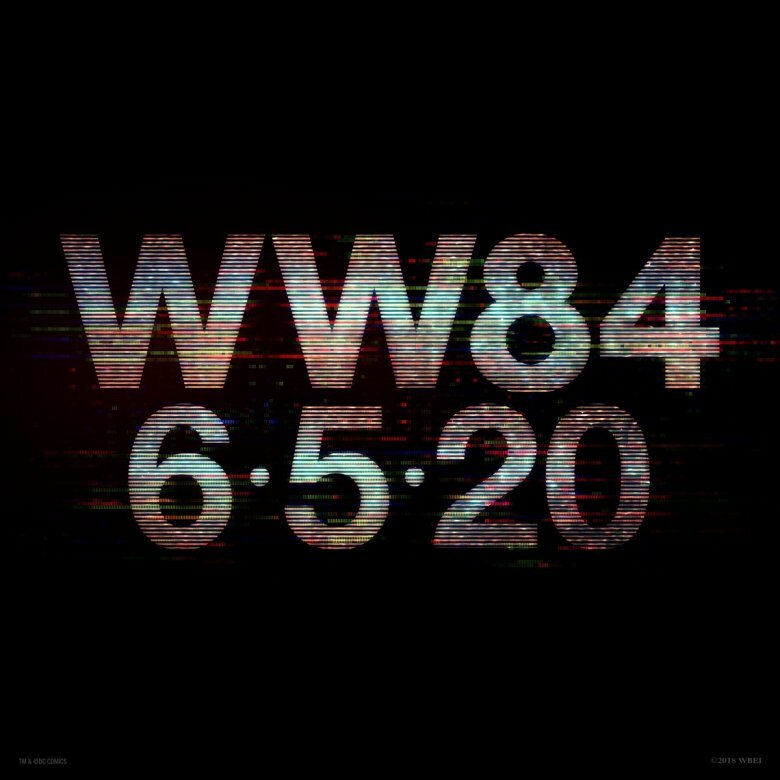 Warner Bros. and DC Entertainment have delayed Wonder Woman 1984 by seven months, pushing the Patty Jenkins-directed sequel back from November 1, 2019 to June 5, 2020. Wonder Woman actress Gal Gadot dropped the news on Twitter on Monday, but rather than express sadness or disappointment over the delay, Gadot actually celebrated it. "Super excited to announce that, thanks to the changing landscape, we are able to put Wonder Woman back to its rightful home. June 5, 2020. Be there or be square!!!" the star tweeted, adding two sparkling light emojis and an emoji of a woman crossing her arms a la Diana Prince. For those confused by Gadot's mention of bringing Wonder Woman 1984 back to the place it belongs, the actress is referring to a summer release date. The first Wonder Woman film opened on June 2, 2017, going on to earn a staggering, multi-record-breaking $821.8 million worldwide. Wonder Woman 1984 shifting from a November debut to a June launch truly does place the sequel in its so-described home: a summer month where it can reign supreme. As Warner Bros.' president of domestic distribution Jeff Goldstein stated shortly after Gadot's tweet (via The Hollywood Reporter), "We had tremendous success releasing the first Wonder Woman film during the summer so when we saw an opportunity to take advantage of the changing competitive landscape, we did. This move lands the film exactly where it belongs." There are two upsides of Wonder Woman 1984 moving from November 2019 to June 2020, apart from the fact that the superhero sequel will have a better chance of turning another massive profit at the box office. The first is that that the film no longer has to compete with director Todd Phillips' Joker, which stars Joaquin Phoenix as the man who eventually snaps and transforms into Gotham's Clown Prince of Crime. Joker is set to open on October 4, 2019, meaning that, prior to this launch date switcheroo, Wonder Woman 1984 would have to go up against the gritty origin story movie just a few weeks later. The second silver lining is that the Wonder Woman 1984 cast and crew have more breathing room to wrap up filming and complete post-production. A lot goes into making a superhero tentpole of Wonder Woman 1984's caliber, so the creative team scoring a few extra months to edit, add in digital effects, and even film reshoots if necessary is a blessing. 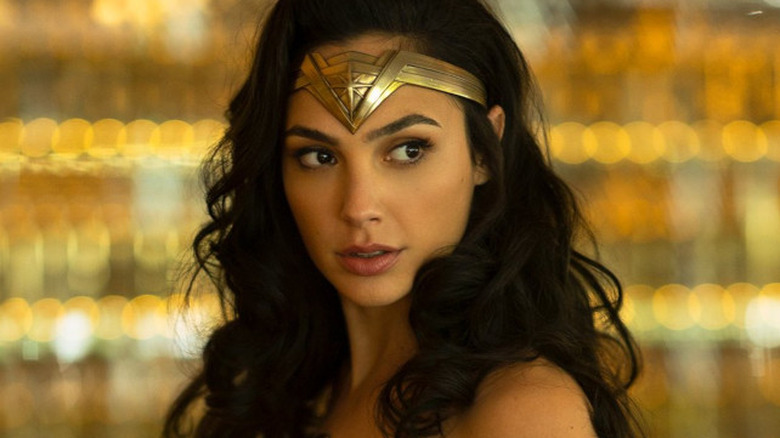 Now set to to debut on June 5, 2020, Wonder Woman 1984 will go up against another Gadot-starring movie: Red Notice, the Dwayne Johnson-led thriller written and directed by Rawson Marshall Thurber, which opens on June 12, 2020. Something tells us that the Wonder Woman sequel will have little trouble coming out on top. With Gadot once again top-lining as the titular heroine, Chris Pine reprising his role as the apparently miraculously revived Steve Trevor, and Kristen Wiig joining the DC Extended Universe as the Barbara Ann Minerva iteration of Cheetah, Wonder Woman 1984 has a ton going for it — more than enough to make the wait from now until June 5, 2020 well worth it.